(This is our interpretation only of the CoSHH regulations requirements and is give in good faith. You are advised to consult HSE for full and comprehensive information regarding this important area of health and safety). CoSHH regulations outlines basic structures to protect people in the workplace from dangerous substances. Only remove from the CoSHH cabinet the amounts of hazardous substance required for the job or process in hand and replace when completed. Contingency plans should be in place for dealing with failures in controls methods set out in your CoSHH procedures. In the case of a CoSHH cabinet this is accommodated by the fully welded containment sump in the base of the cabinet. This sump will contain 110% of the largest container stored in the cabinet should one of the containers be damaged and leak. Consider all methods of exposure, in the case of liquids stored in a CoSHH cabinet this may be exposure through skin contact. In this instance it is good practice to place PPE clothing adjacent to the cabinet. For example, gloves eye protection and if required for the hazardous substance respirators. When using gloves as a method of protection ensure the operator is trained in the correct method of glove removal so as not to contaminate the inside of the glove with any hazardous substance which it may have come into contact with in the course of its use. Fitting, make sure each person to whom it is issued is correctly fitted with the device or consumable. Use, ensure continued use of the PPE is monitored. Storage, Adequate, appropriate and convenient storage facilities should be provided. Checking and maintenance, ensure PPE equipment is regularly checked and replaced where necessary. Training, Employees and personnel should be given training and regular reviews on the correct operation and use of PPE. If the CoSHH cabinet is sited on a work surface, ensure it is not porous so as not to absorb any hazardous substance and that any spills are cleaned. Provide adequate areas for staff to eat rest and drink so as not to increase their exposure to the hazardous substances stored in the CoSHH cabinets. Any potential for contact with eyes, skin, inhalation or ingestion of any classified substance into the body requires that the risks to the health and safety of employees be assessed. Better storage and tighter controls over the use of hazardous materials have demonstrated significant benefits not only in health and safety in the workplace but in improved working conditions and staff morale. A hazardous substance is “something which has the potential to cause harm”. These hazardous substances may be in the form of chemical products used in the processes carried out in the course of the normal business activities, chemicals or substances used in general cleaning or from airborne substances such as sawdust or fumes. CoSHH, Controls of substances hazardous for health regulations sets out guidance for the correct implementation of these processes. 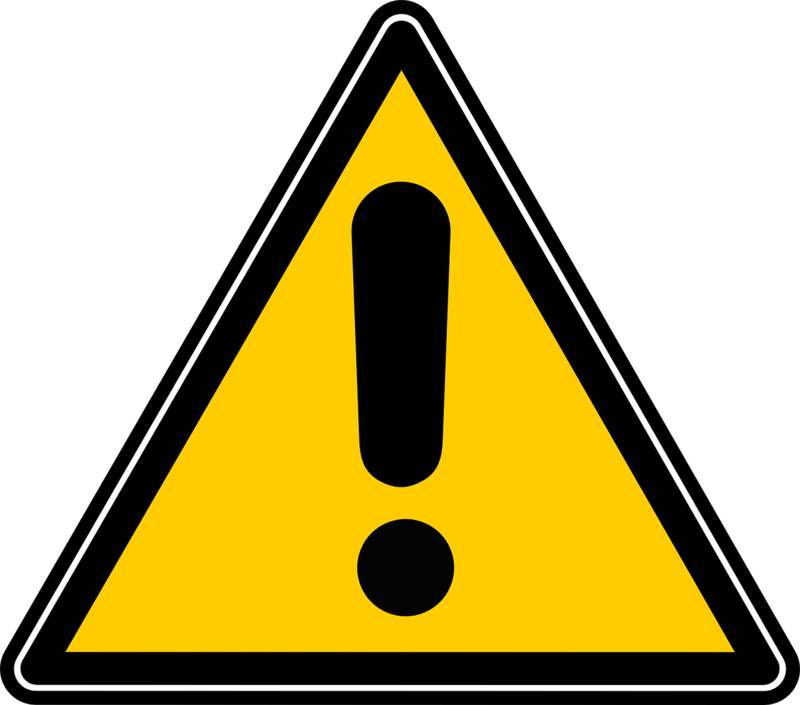 There are a number of factors which will affect the risk the hazardous substance poses to staff or the immediate environment. These will depend on how the substance is used, how exposure to the hazard is controlled or contained and the extent of the exposure to the hazard. CoSHH regulations 2002 requires that the following be carried out in order to mitigate or remove the risks associated with any hazardous substances. Carry out an assessment of the rick the substance is likely to pose. Based on the risk posed decide what type of precautions are necessary. Place controls on the use of the hazardous substance in order to eliminate or substantially reduce the risk identified. Put safeguards in place to ensure that these controls are implemented and maintained. Implement a program of training and improvement to ensure these procedures continue. When carrying out a process which uses a substance hazardous to health it is more cost effective to reduce the substance at source than to remove the hazardous substance from the workspace. This serves to prevent the operator or person coming into contact with the hazard in the first place rather than having to have it removed from their vicinity. This method also prevents people working adjacent to the process from coming into contact with the hazardous substance as well as those directly involved who may have PPE issued for this purpose. When the amounts of the potential hazardous substances have been reduced or minimized consider enclosing what remains, perhaps in a CoSHH cabinet or if a vapor or dust, by extraction.